The House of Representatives has constituted a committee to investigate the Central Bank of Nigeria (CBN) over alleged under-remittance of revenue amounting to $5 billion into the Federation Account. The adhoc committee headed by Hon. James Abiodun Faleke was constituted at the House plenary on Wednesday with a mandate to report back to the House. Prior to constituting the committee, Hon. Ayo Omidiran had raised a motion urging the House to look into the report that the CBN, contrary to Section 80 (1) and (2) of 1999 Constitution as amended, which stipulates that all revenues recovered by the Federation should be paid into the Consolidated Revenue Fund of the Federation among others, had instead paid some of the revenues into accounts other than the Consolidated Funds Accounts, thereby denying the three tiers of government the funds that should accrue to them. Omidiran, in the said motion, had lamented alleged manipulation of the system by the CBN, which he said had taken it upon itself to prepare the Federation Account statement instead of the office of the Accountant–General of the Federation. He noted that the CBN, being the banker of the government, receives financial inflows on behalf of the Federation and is expected to make same available on demand through the Federation Account on a monthly basis. The motion further noted that the CBN had as far back as 2006 opened various accounts with JP Morgan Chase Bank in New York, USA to which international oil companies (10Cs) remit revenues to the federation, adding that the CBN still operates all those accounts till date alongside the account with Federal Reserve Bank of New York, USA. It expressed concern that CBN’s responsibility of receiving revenue in foreign currencies and converting same to naira for the benefit of the three tiers of government had led to substantial loss in the amounts remitted to the Federation Account. According to the motion, the manipulation of the system is more pronounced in the substantial difference between the official exchange rate of the dollar to the naira and that of the parallel market. This alleged manipulation, the motion stated, has led to occasional disagreement and postponement of FAAC meetings lately due to irregularities observed in the Federation Account by states. 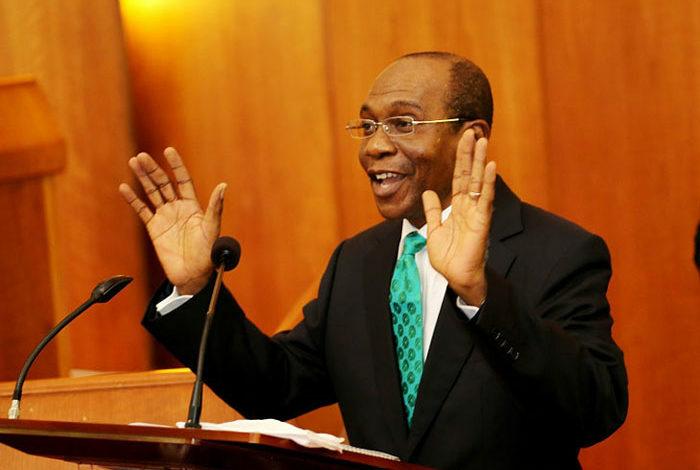 It expressed worries that although the CBN takes O.25 per cent of all foreign-denominated revenue as “exchange commission” for converting dollar to naira, it credits the Federation Account with proceeds far less than expected, leading to negative differentials running into billions yearly. More worrisome, according to the motion, is the silence of the office of the Accountant-General of the Federation in the face of CBN infractions. The 11-man adhoc committee is expected to do a forensic analysis of the alleged infractions and report back to the House.